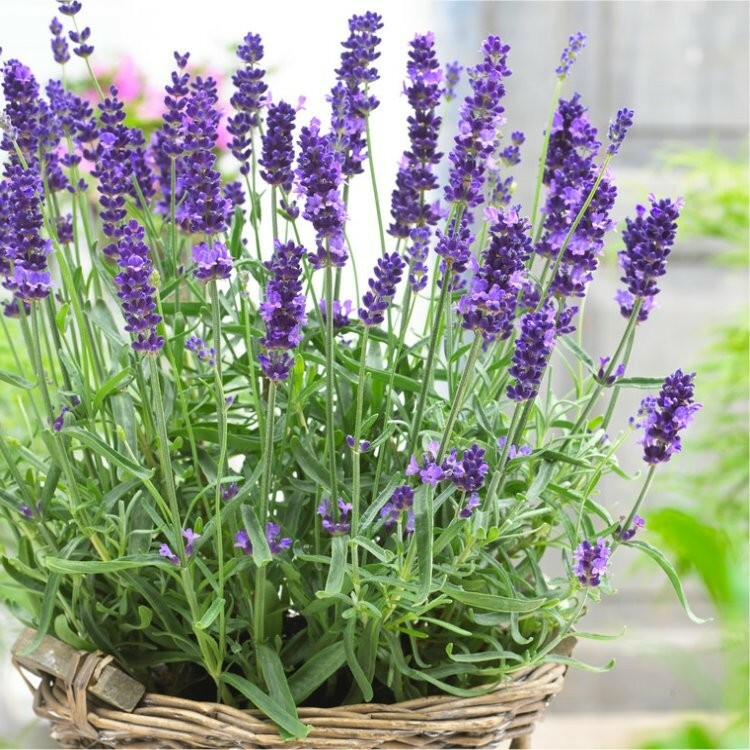 Hidcote Lavender is one of the finest varieties available, with fantastic violet-blue flowers, having stood the test of time, it has become one of the defacto varieties worthy of a place in virtually any garden. 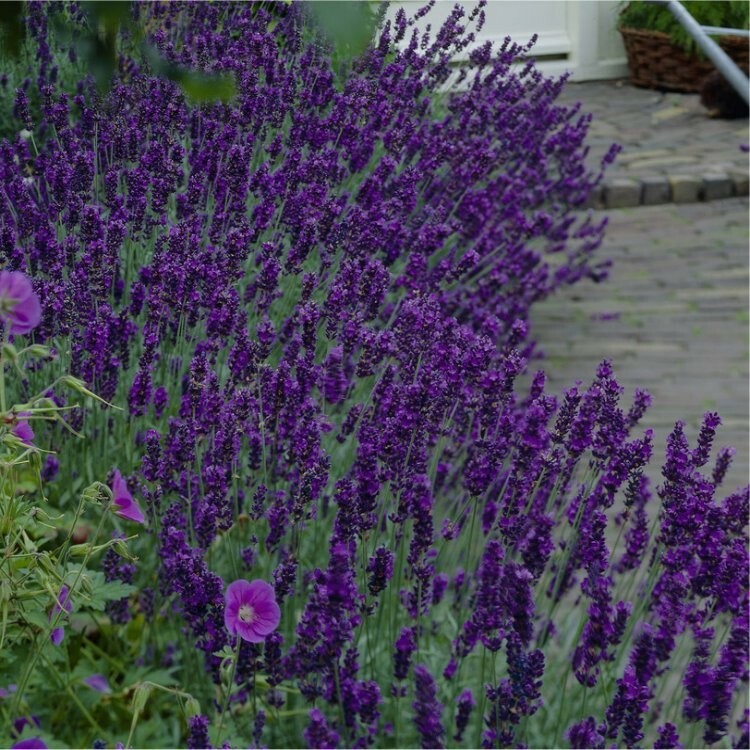 Thanks to its compact form, it is the perfect choice for creating a traditional Lavender hedge with the address benefit of being attractive to friendly beneficial insects such as bees and butterflies. One of the hardiest English lavenders available, Hidcote produces masses of dense spikes of deep violet-blue summer flowers, all of course with the unmistakable lavender fragrance. The aromatic foliage is fine and silvery-grey, setting of the flower beautifully. 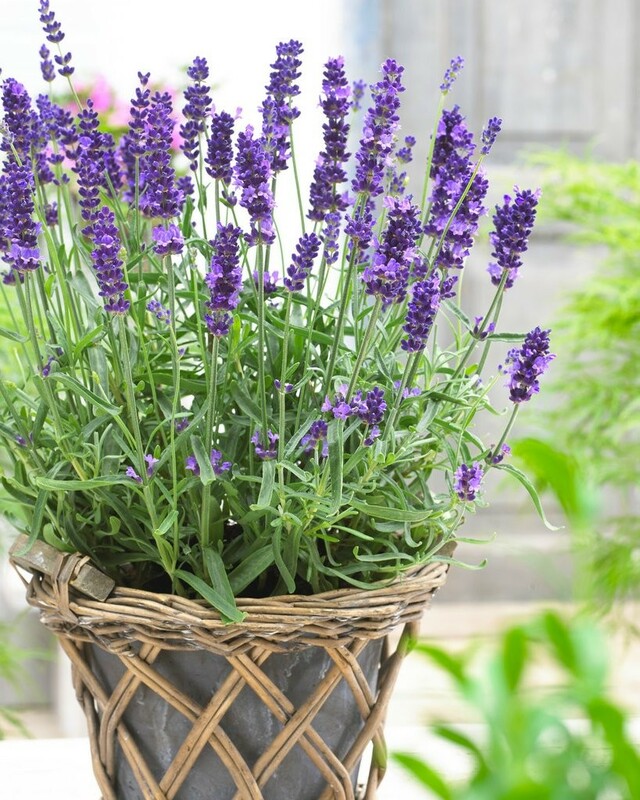 Try Hidcote Blue Lavender to edge a path or garden border, or even perhaps in a patio container near a door so that the fragrance can be enjoyed by all that pass by. Fantastic quality plants, Supplied as pictured in bud and bloom in season, in approx 2-3 litre containers.